Garland is a city in Texas that has a population of 234,943 as of 2016. If you’re looking for a place that offers new opportunities and welcomes business, Garland should be on top of your list. Every year, Garland TX receives an average of 40 inches of rain. 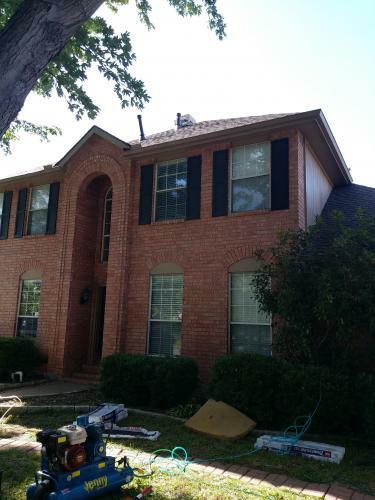 Looking to Hire a Proven Garland Roofing Experts? Whether you own a home or commercial building in Garland, you need to pay attention to your roof. It faces the elements day and night. Not to mention, Garland has faced notable storms in the past. For example, tornadoes and thunderstorms. – Just because your roof shows no obvious signs of damage, doesn’t mean it’s 100% intact. Call us especially after a major storm or even strong winds. We check your property from the ground up. 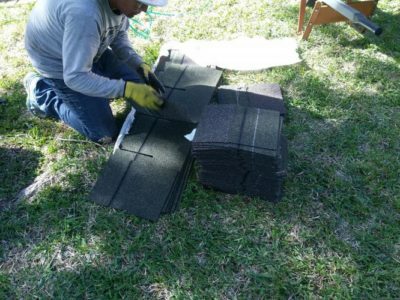 – It’s wise to repair a roof that’s damaged by hail and other elements right away. Not taking immediate action results in bigger damage. We also specialize in storm damage replacement. 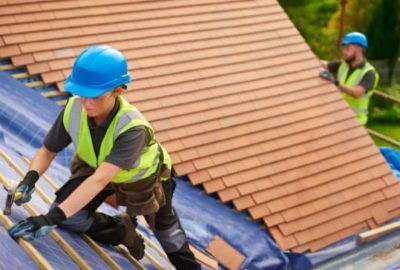 – If this is your first time to get a roof repair or replacement, you may need to deal with insurance claims. We’re a contractor with insurance expertise. We’ll do an inspection, give out a roofing estimate, and deal with your insurance company. Speak with our experts regarding manufacturer warranties. Anything can wreak havoc on your roof. Starting today, be proactive in roofing care and maintenance. We’ve received positive feedback from clients who appreciate our honest assessments, timely service, and lasting materials. Browse our projects. Call us right now at 214-227-2763 to receive your free estimate!